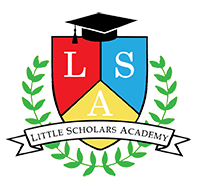 Little Scholars Academy encourages young children and their teachers to explore, question, and discover in a stimulating environment. We want to help bring out natural curiosity and imagination of children to inspire within them a lifelong excitement to learn. By providing a warm, safe and nurturing environment, we will help cultivate children’s optimal social and emotional growth as well as their physical and intellectual skills. 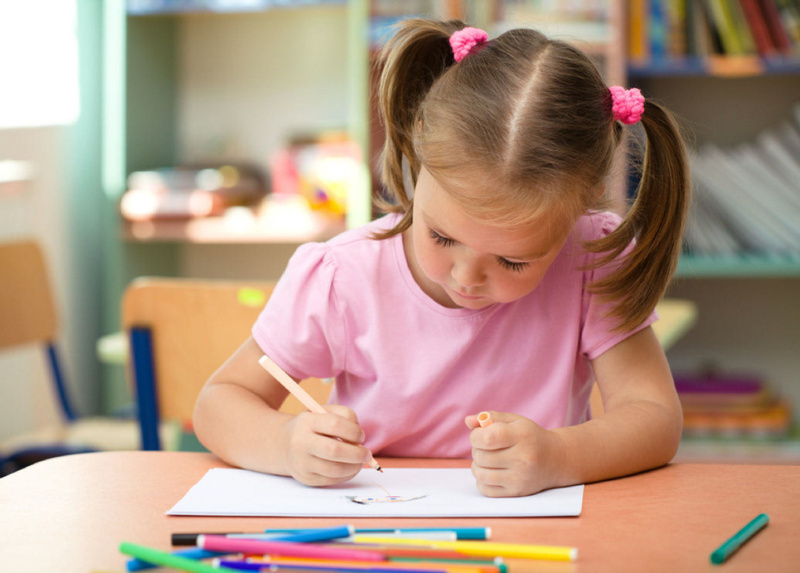 Our program lays the foundation for your child’s skills as a lifelong learner. We want to teach them how to respect others, channel their natural curiosity, share and take responsibility, question and explore and use their environment to learn. Children will be separated in groups through the day enabling teachers to apply age-specific learning outcomes and tailor education to each chilld’s individual pace.